Western Montana Archery Mule Deer. First mule deer by bow. Not a bad start eh? 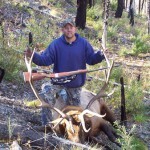 Description: Western Montana Archery Mule Deer. 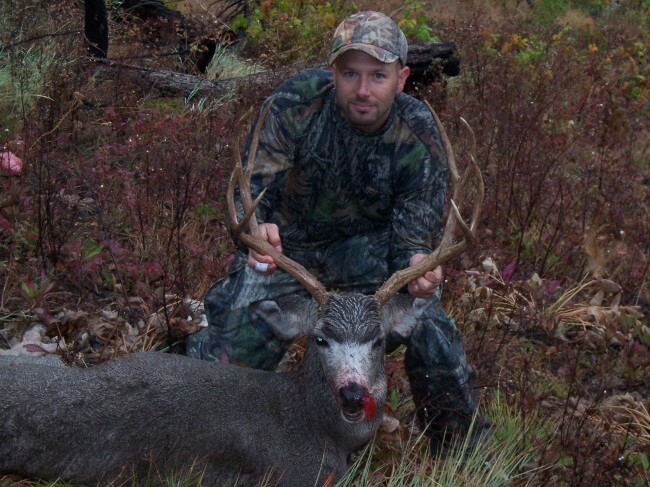 First mule deer by bow. Not a bad start eh? Great start, nice job Jeff!